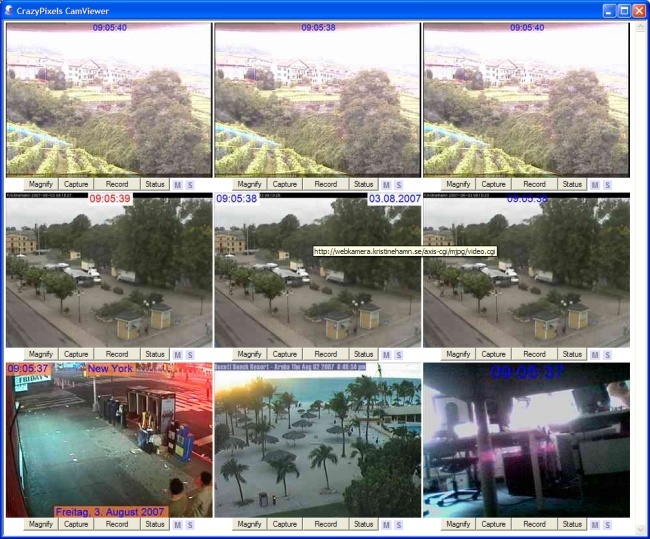 All video devices are accessible through a direct HTTP request, no matter if they are Webcams, IP-Cameras, video cards, etc. (view the product manual for more information). Additional it is possible to control the program from remote through a direct HTTP request. You could start/stop the camera preview, the motion detector, the scheduler, the video recording and capture a picture. More information about setting up the integrated webserver can be found in the CrazyPixels Forum and in the First Steps! 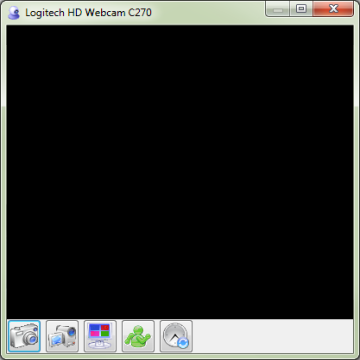 CrazyPixels CamViewer is an HTML application designed to facilitate camera viewing and management via the web server provided by CamPermanent, CamLAN and CamUniversal.